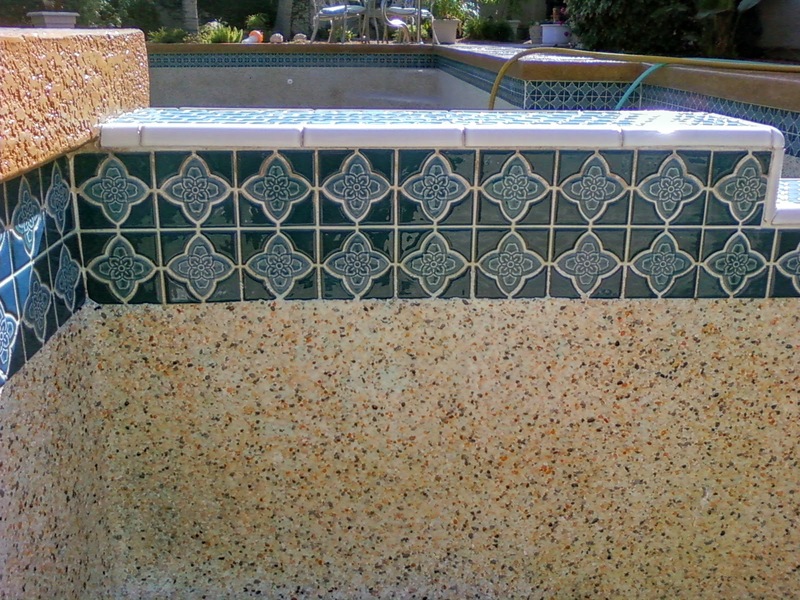 Our experts will restore your pool tile, spa, fountain or water features to their original condition. 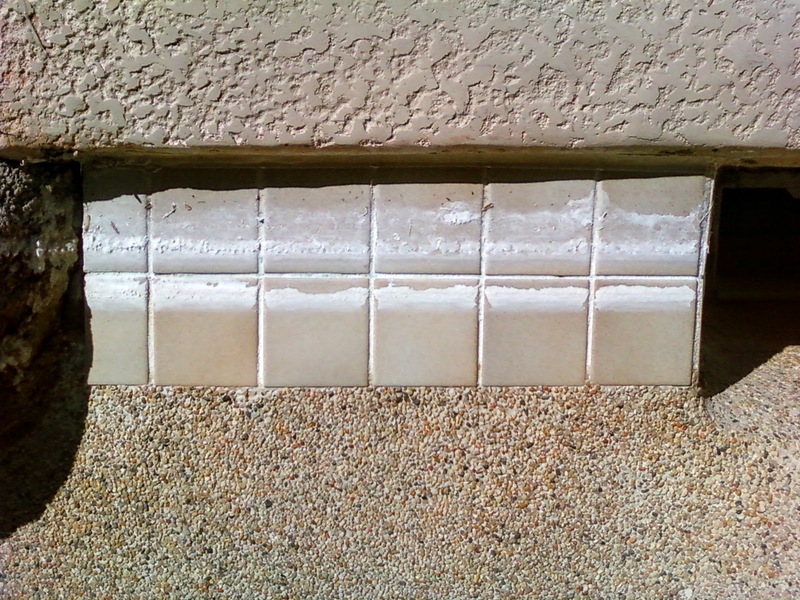 Scottsdale H2O wrote the book on pool tile cleaning, we never use damaging glass beads and guarantee damage free results. 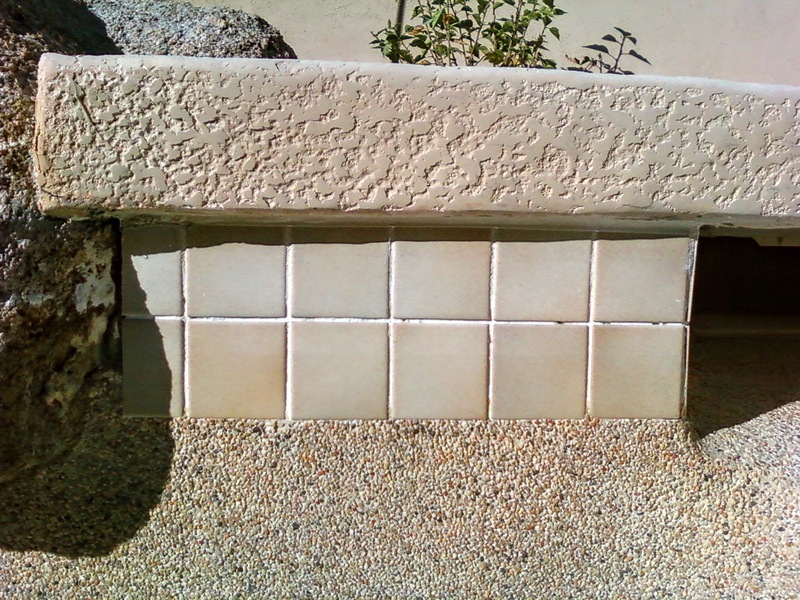 We remove all traces of hard water, mineral stains, salt, and calcium buildup without damaging your pool tile or pebble tec. We provide consistent delivery of service, and uphold honest relationships with all of our valued clients. 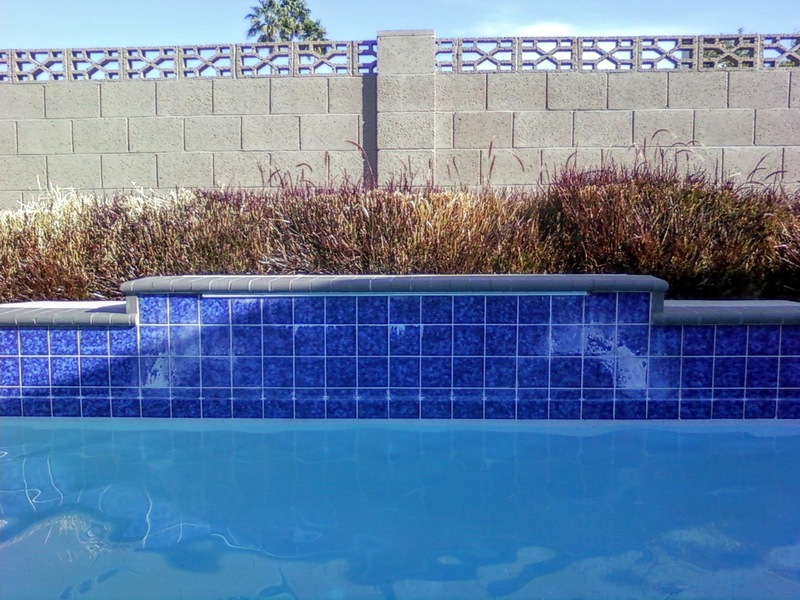 Scottsdale H2O has been providing swimming pool maintenance, cleaning services and spa cleaning services to residents in Scottsdale and the greater Phoenix Metropolitan area since 2000. 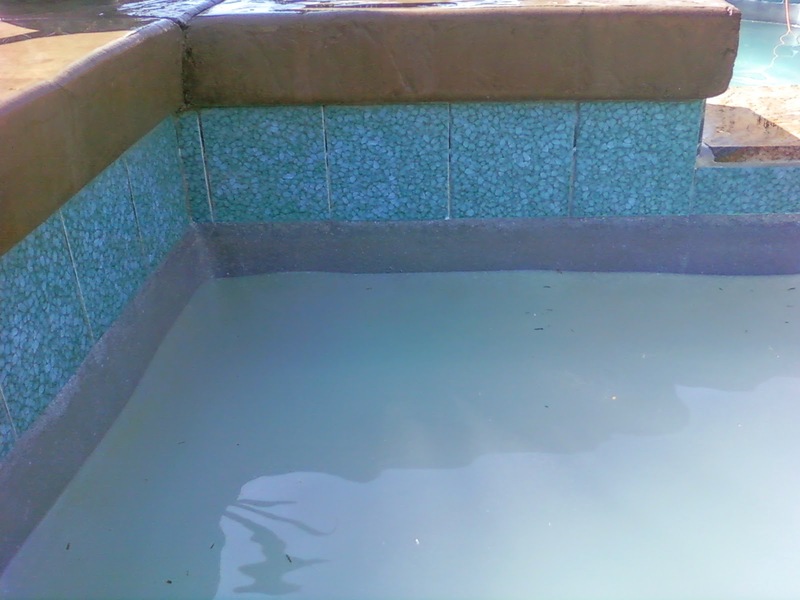 We offer both residential and commercial clients with an array of spa and pool cleaning services. 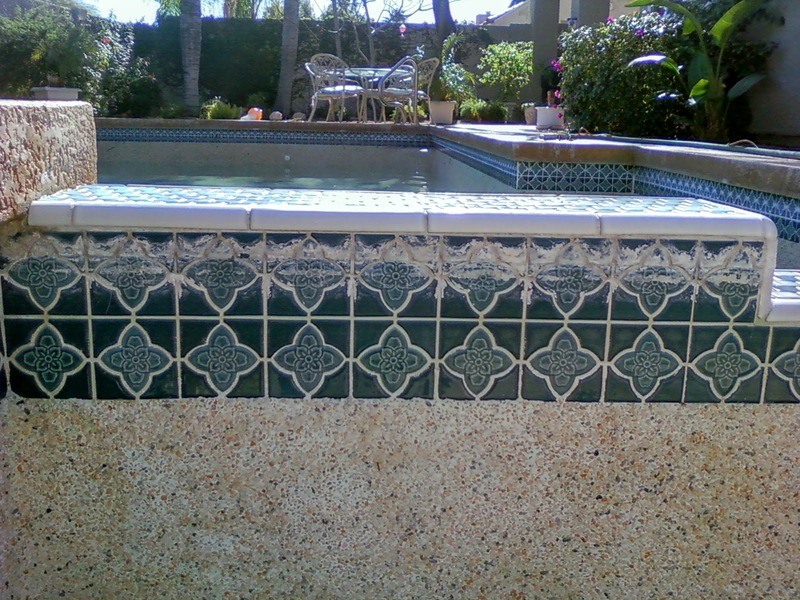 Scottsdale H2O maintains pools, spas, fountains and water features throughout Phoenix and Scottsdale Arizona. Contact us to learn more. 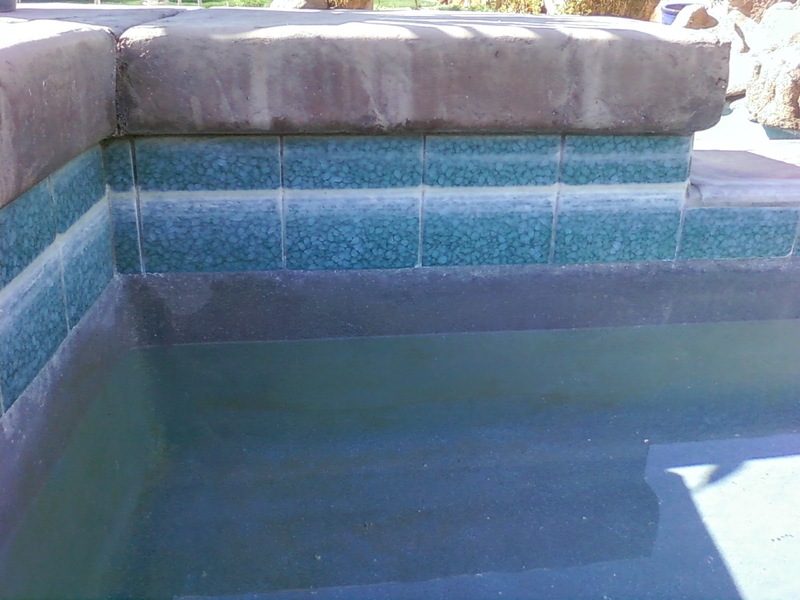 At Scottsdale H2O your pool is our priority. 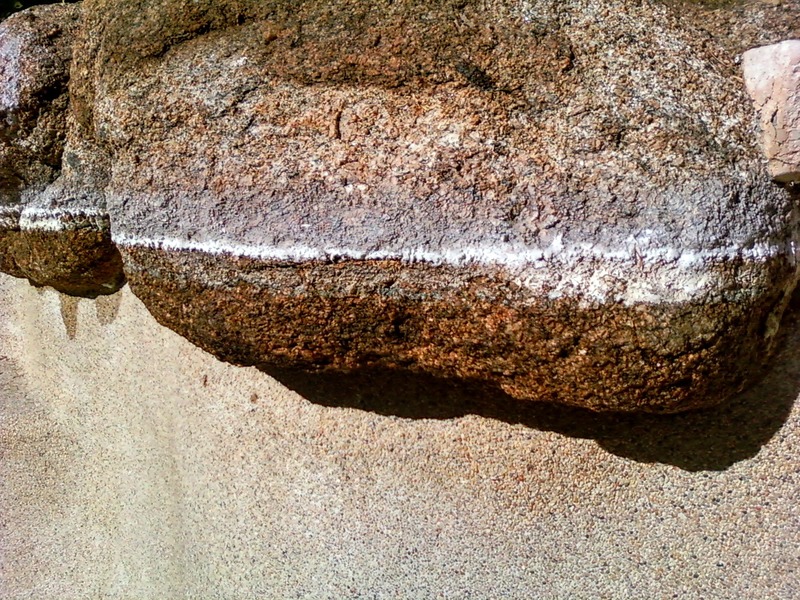 Simply provide us with your information and we will promptly provide you with a free estimate. 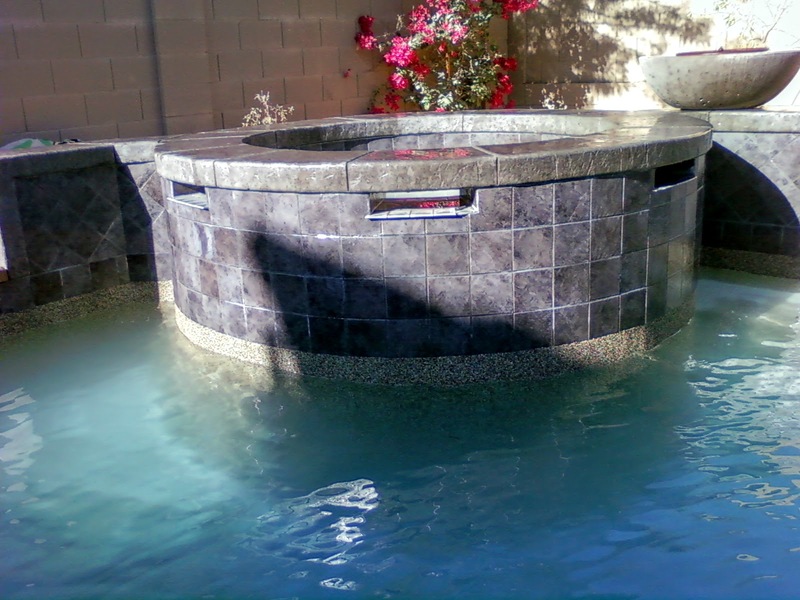 "Scottsdale H2O has been an exceptional partner to us for nearly 6 years. The team delivers exemplary service. 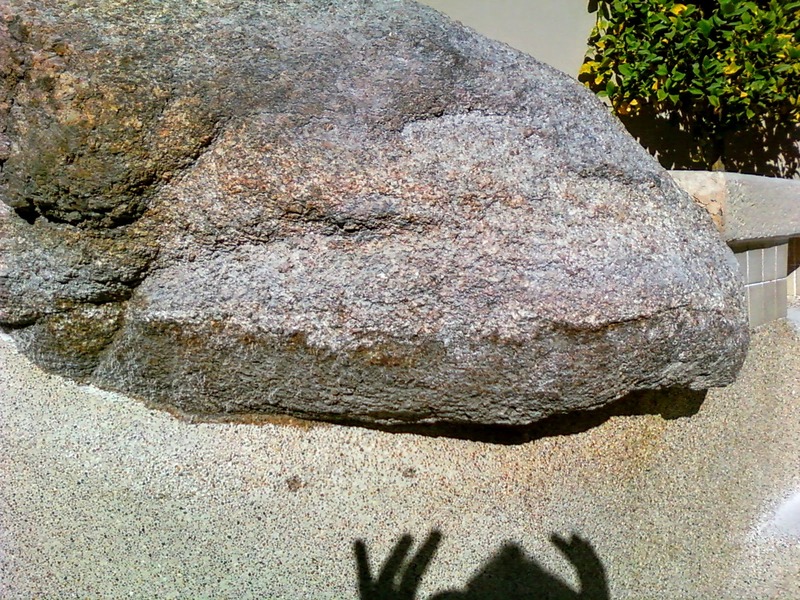 Their deep industry knowledge puts them far ahead of other service providers. 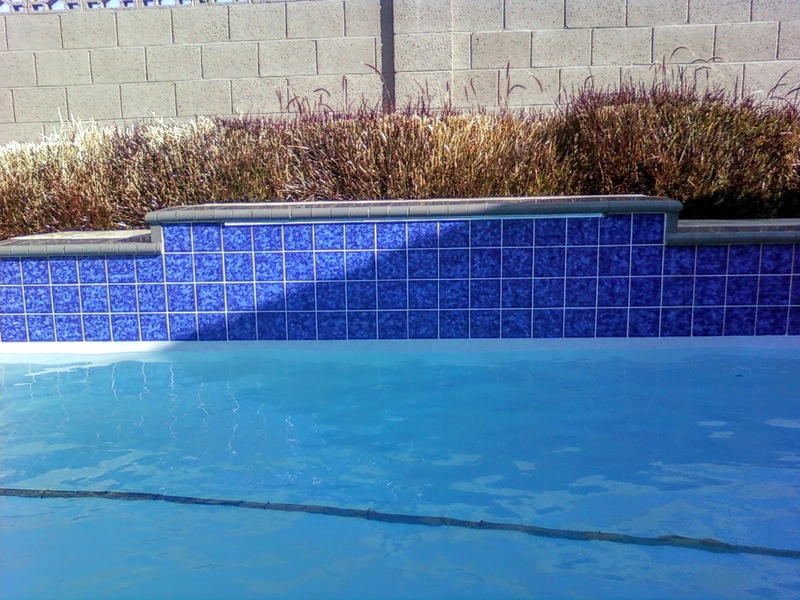 You will not find a team that takes greater pride in their work, makes themselves available at any time, and most importantly - one you can trust with both your most important, complex repair projects and simply your monthly pool care. Thank you, again, for your continued support and partnership." 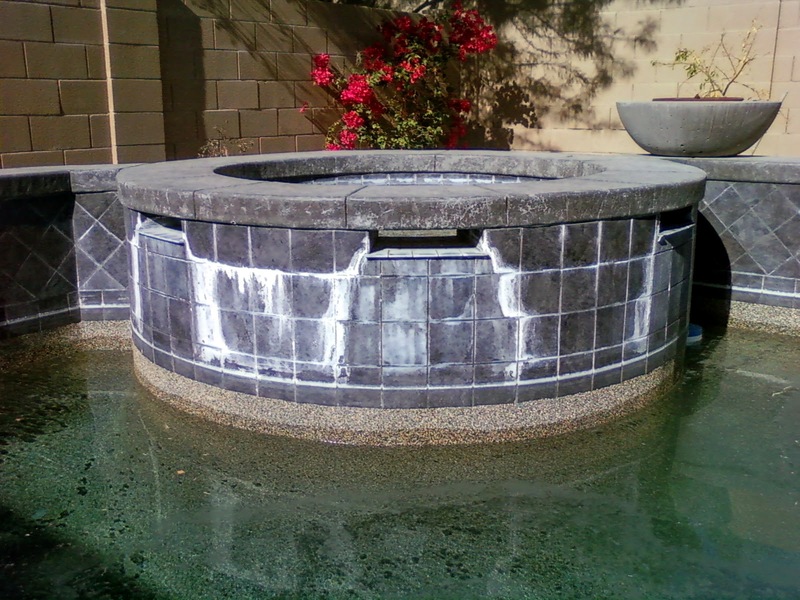 Servicing Residential and Commercial pools, spas, fountains and water features throughout Arizona.